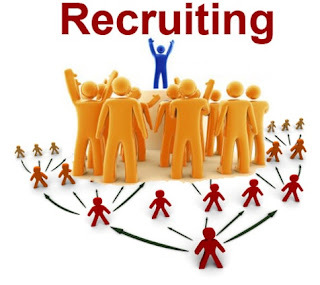 How to Recruit Top Talent for your Organization? Here is a Detailed Guide..
A business doing great will be in a constant need of new talent. They need to hire well and hire fast. On the other hand, a stable business that is growing at a slower pace yet has a huge place in the market needs to replace the employees which are either leaving the job or aren’t as effective enough. The solution to both the problem is a simple one yet a bit tricky to resolve. Hiring is no easy task. 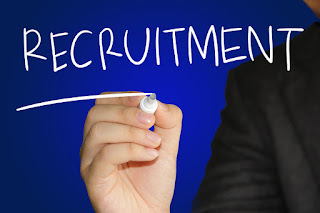 There are several challenges that a company has to face in order to get the right kind of candidate on board. These challenges include and not limited to, the availability of the expected candidate, the right understanding of job role, the inefficient hiring process and/or issues with negotiating with the right candidate.